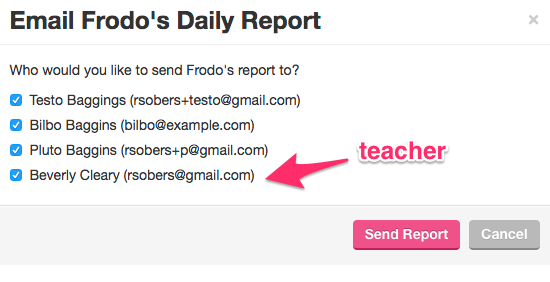 We’ve added a small feature to allow caregivers the ability to receive a copy of their munchkin’s email reports. Previously, only parents could receive email reports. The feature is optional and turned off by default. To turn this feature on, follow the steps below. 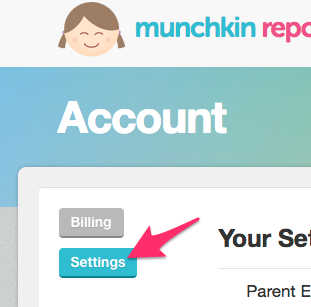 Now, when you attempt to email a daily report for any munchkin, in addition to the parents, the currently logged in caregiver will be available in the recipient list. 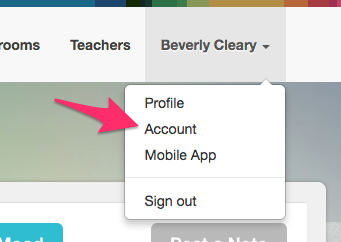 The feature works for both the web app and the iPhone app. You might have to close/re-open your iPhone app to get the recipient list to refresh.